Benchmark crudes maintain their positive dynamics. The statements of the Russian Federation on intentions to continue the implementation of the OPEC+ agreements to reduce production became one of the reasons for the growth. Brent contracts for May have risen by 22 cents to $ 68.19. The day before, they cost $ 67.97. WTI futures for May have increased by 9 cents to $ 60.03. Yesterday, trading closed at a price of $ 59.94. On Tuesday, Russian Energy Minister Alexander Novak said that Russia was going to reduce production by 228 thousand barrels per day by the end of the month. A little earlier, Saudi Arabia had reported about the plans to continue to cut the production. Analysts believe that OPEC will continue to cut the production by 1.2 million b / d as long as the market does not recover the balance. They predict that concerns about the global demand situation will support the current sideways trend. Most of all investors are waiting for the news from emerging economies, such as China. The API data on increasing commercial fuel reserves by 1.9 million barrels over the past week came as a surprise to many. The figures of the US Department of Energy will judge the situation on Wednesday. 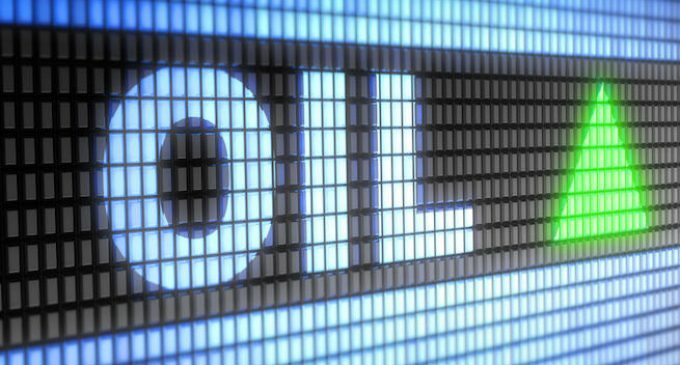 Experts predict that the agency will report on the reduction in reserves by 2.2 million barrels.